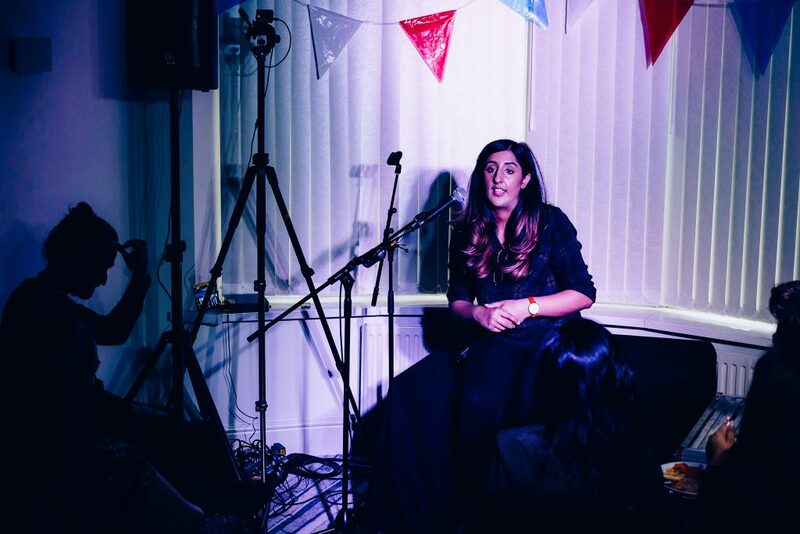 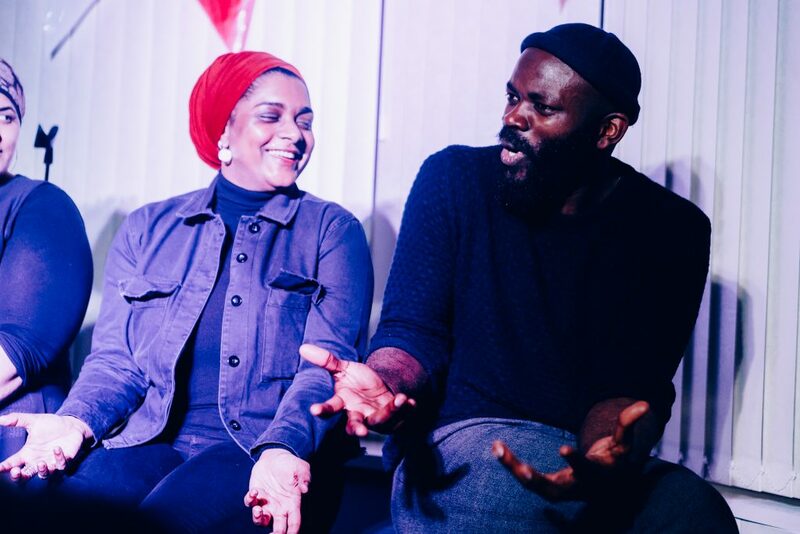 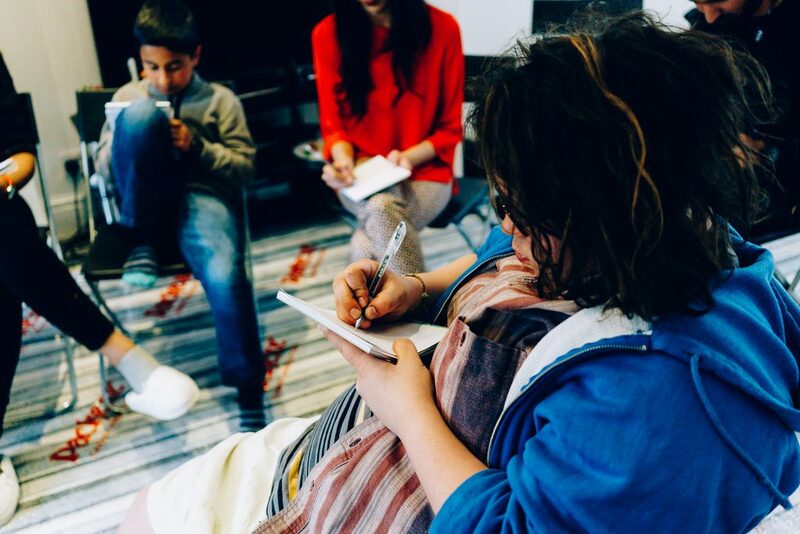 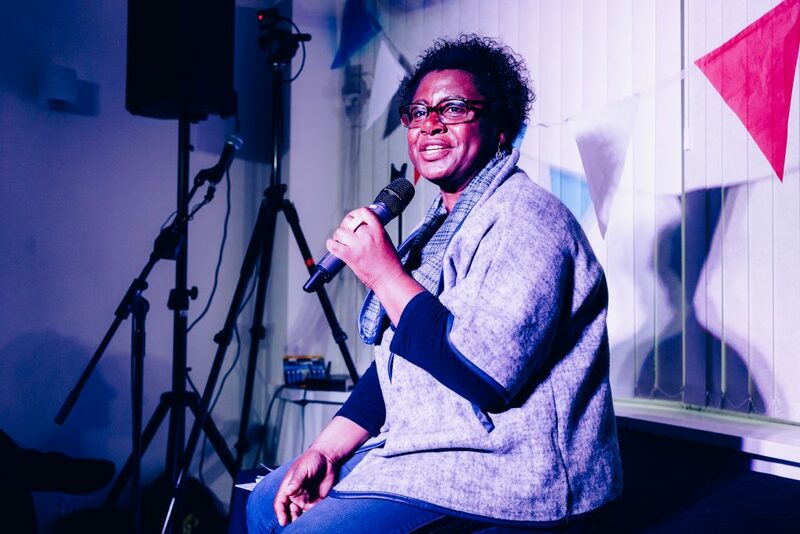 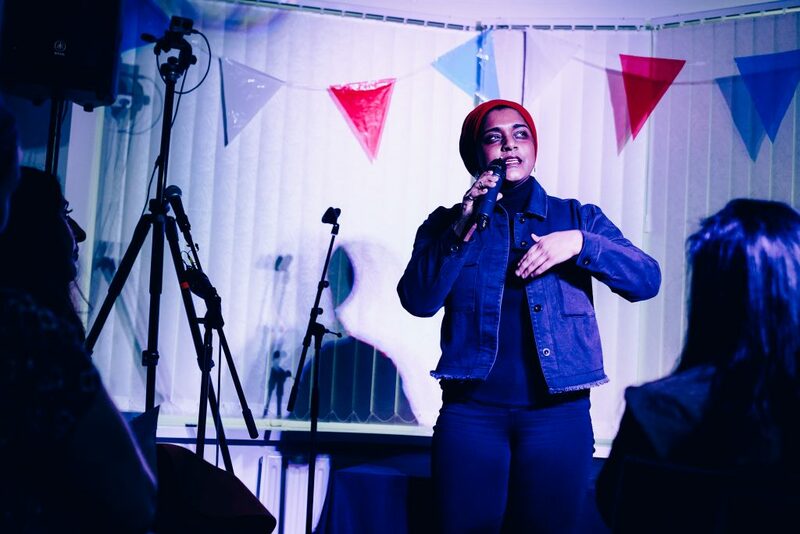 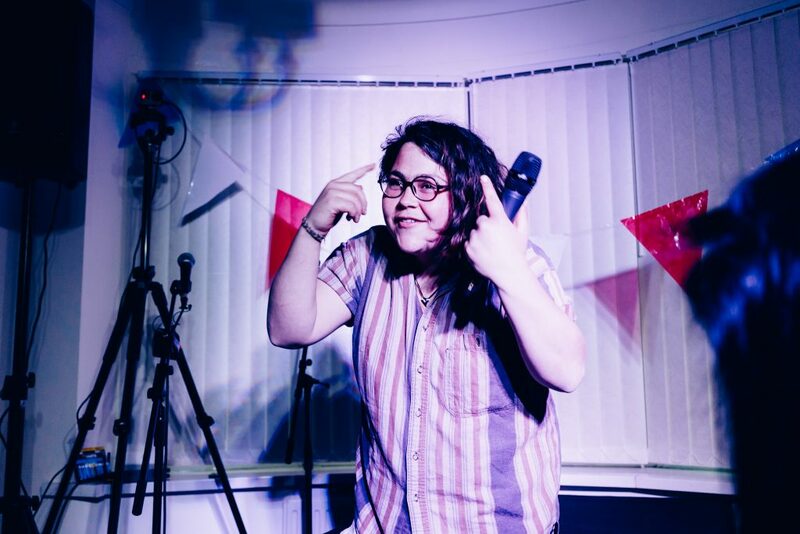 For the fifth Festival in My House, Old Trafford resident Sumera Cheema presented an all-day festival inspired by The Moth, a New York storytelling event and podcast. 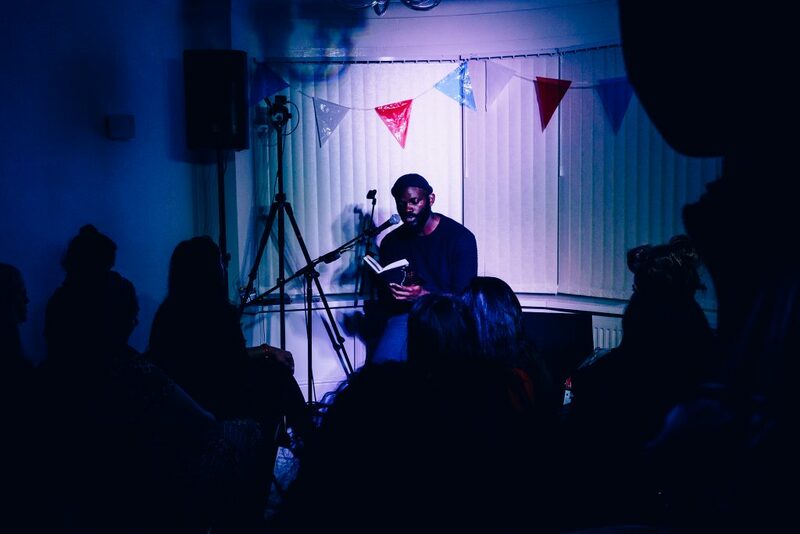 Slam Story: The Fe/Male Gaze showcased stories celebrating life, creativity and the human imagination. 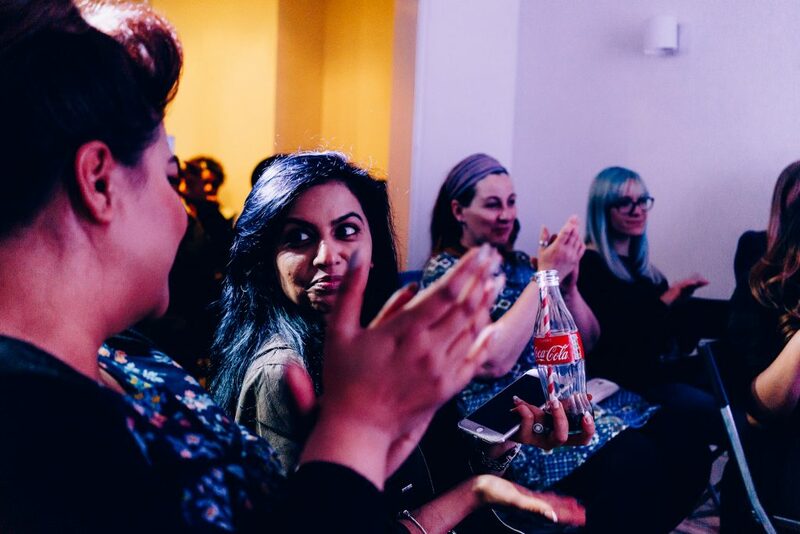 Renowned storytellers and brave audience members shared true tales in Sumera’s intimate living space.